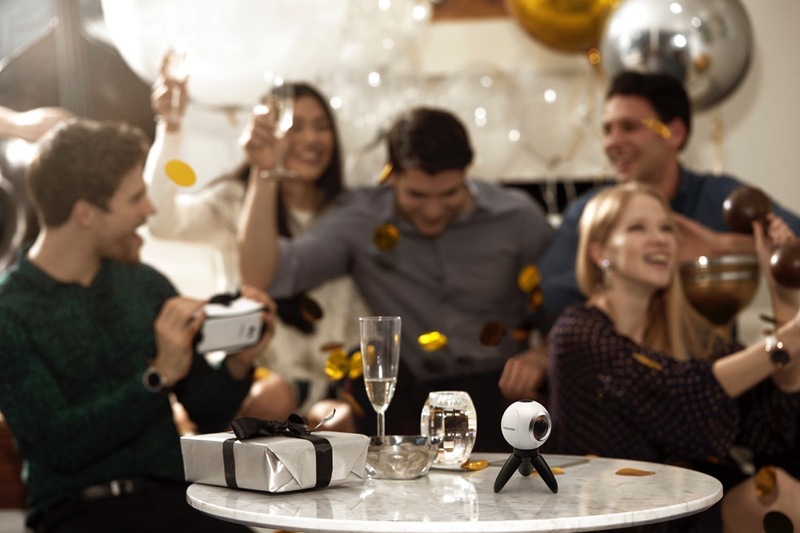 For those looking to get into a bit of VR content creation, Samsung announced during this morning’s keynote presentation at the Samsung Developers Conference, the Gear 360 camera will go on sale beginning April 29 in select countries. Oddly enough, with that date being only two days away, Samsung gave no specifics as to which countries would be able to purchase it. Furthermore, no pricing was made available. As Samsung states, sales will be online-only at first, and will branch out to additional territories in the coming months. As more details are made available, we will keep you updated. Any guesses on a price? I’m leaning towards $149. That seems like a sweet spot.